The secret to weight loss is simple. A healthy diet combined with exercise. Sounds simple enough in theory, doesn’t it? So why do so many of us struggle so much? The reasons for this are complex and varied, from eating the wrong food, eating too much and not exercising. 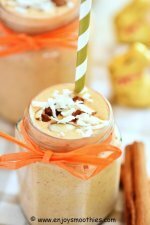 Weight loss smoothies offer a delicious, nutritious way to lose weight. There’s no cooking involved, very little cleaning up and only a little preparation. Basically if you can chop fruit and vegetables you can make smoothies. 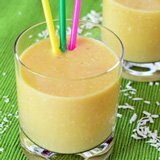 How Do Weight Loss Smoothies Work? 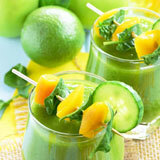 You might think that drinking a glass filled with fruits and vegetables is the ideal weight loss remedy. You would certainly be getting plenty of fiber as well as your daily dose of vitamins and antioxidants. But that’s only half the story, because it’s unlikely you would feel full for very long. That’s why you have to add protein and healthy fats. Weight loss smoothies work as meal replacements. You can fill them up and still come under 400 calories. 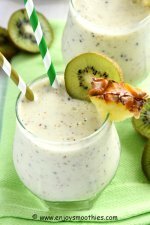 One of these smoothies is so satisfying that it will keep you feeling full until your next meal without being tempted to snack on sugary treats such as cookies and cakes. If you substitute one of these smoothies for a higher calorie meal you can save yourself several hundred calories per day (provided of course that all your other meals are healthy). 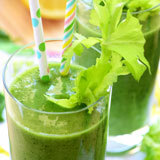 This works best either as a breakfast or lunch-time smoothie. Steer clear of fruit juices. The fiber has been removed leaving it high in sugar and calories. 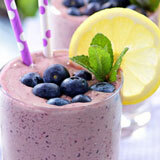 Fruit adds a natural sweetness to smoothies, but tends to be higher in calories than vegetables. Aim for no more than 2 cups of fruit per serving and include at least one low GI fruit. Most fruits have a low GI thanks to the presence of the low GI sugar fructose, soluble and insoluble fibers and acids. Tropical fruits tend to have intermediate GI levels, but they are such excellent sources of antioxidants, they are worth including. Apples, pears, citrus (oranges, grapefruit, mandarins), stone fruits (peaches, nectarines, plums, apricots), pomegranates and berries. Pineapple, mango, papaya, kiwi, rockmelon and watermelon. Dried fruit is out completely. Although it contains a lot of fiber, the sugar levels are just too high. 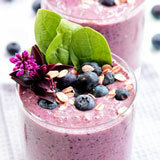 A weight loss smoothie should aim to be a meal replacement and therefore needs to include some form of protein. It helps you to feel fuller for longer, helps to build lean muscle mass and increases your metabolism. Rather than use protein powders, I recommend sticking to more natural sources of protein. Silken tofu, chia seeds, Greek yogurt, cottage cheese, ricotta cheese, beans and nuts. Contrary to what we have been taught, not all fat is bad. The trick is to eat the right kind, such as monounsaturated / polyunsaturated fats found in nuts and seeds. 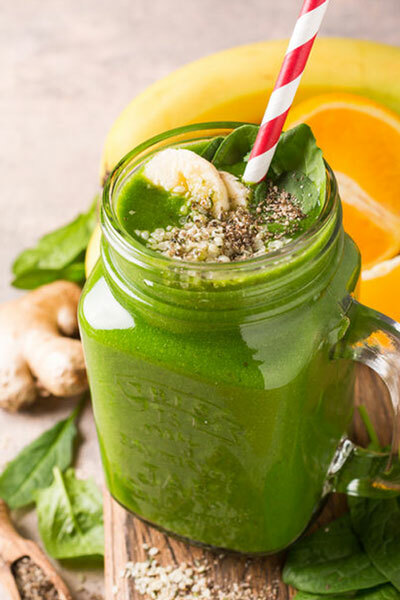 A little fat added to your smoothies will keep you healthy by providing those essential fatty acids and keep you feeling full and less hungry. 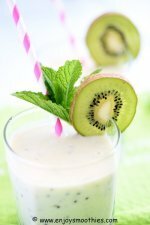 They also add a creamy texture to smoothies. Our recipes are there to give you inspiration in your weight loss quest. Use our ideas and suggestions to create your own. It doesn’t really matter what combination of ingredients you come up with. Just remember to follow the guidelines, of high in fiber, low in sugar, with healthy fats and protein. Smoothies make it easy to substitute a calorie dense meal with something that is half the calories, but nutrient dense and extremely healthy. Not only that, they taste awesome and are so easy to make.